The Matrix Element-X could be regarded as an upgraded X-Sabre Pro with added functionality, such as UPnP streaming, Airplay, App-control in addition to IR remote control, Tidal, and MQA. 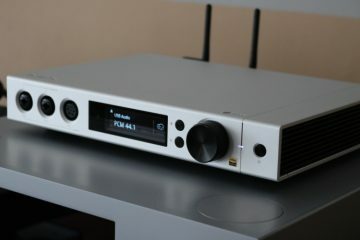 Additionally, the unit contains a dual-mode headphone amplifier consisting of four independent amplifier units. 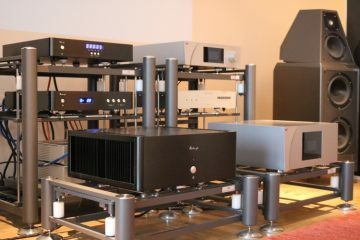 Designed and built in China, Audio GD products provide serious competition for much higher priced European or American gear. 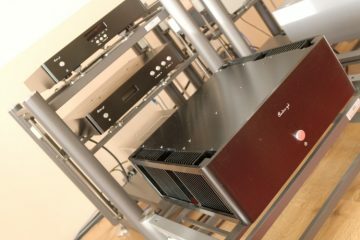 Part 1 contains the introduction, info about Magna Hifi and a description of the performance of the complete Audio GD system. 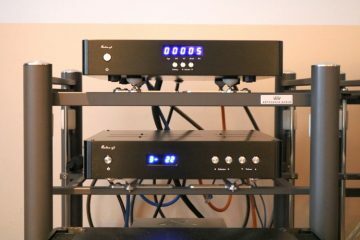 Part 2 focuses on the individual performances of the Master 1 preamp and Master 3 power amp. Part 3 focuses on the individual performance of the R8 DAC and wraps it up.